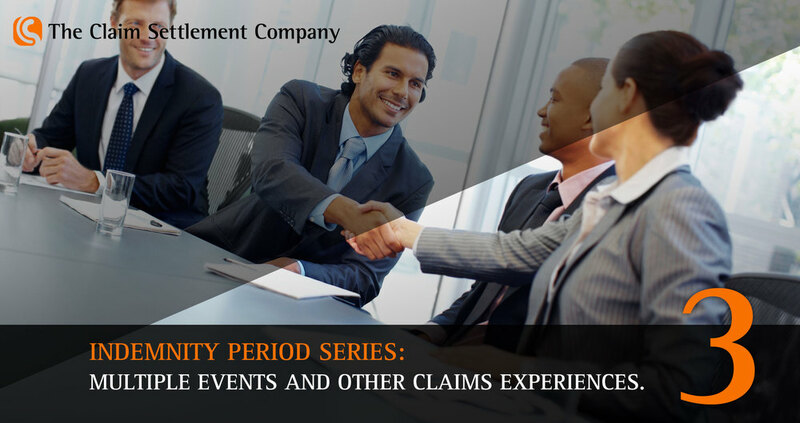 Resources — The Claim Settlement Co.
View Andrew Holdcroft from the Claim Settlement Company discussing Indemnity Insurance. This is a three part series. Tick this if you do not want to receive further communications from us.